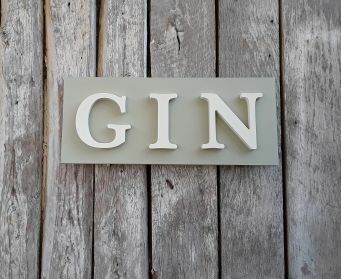 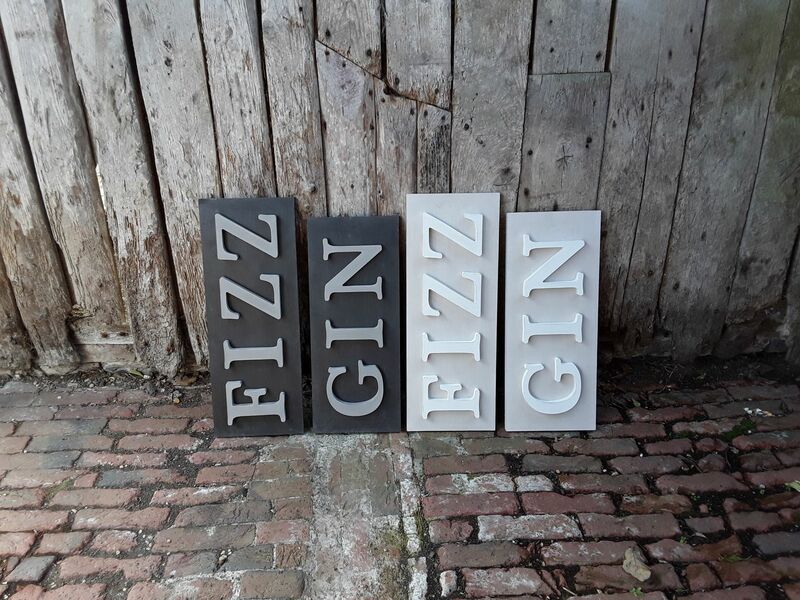 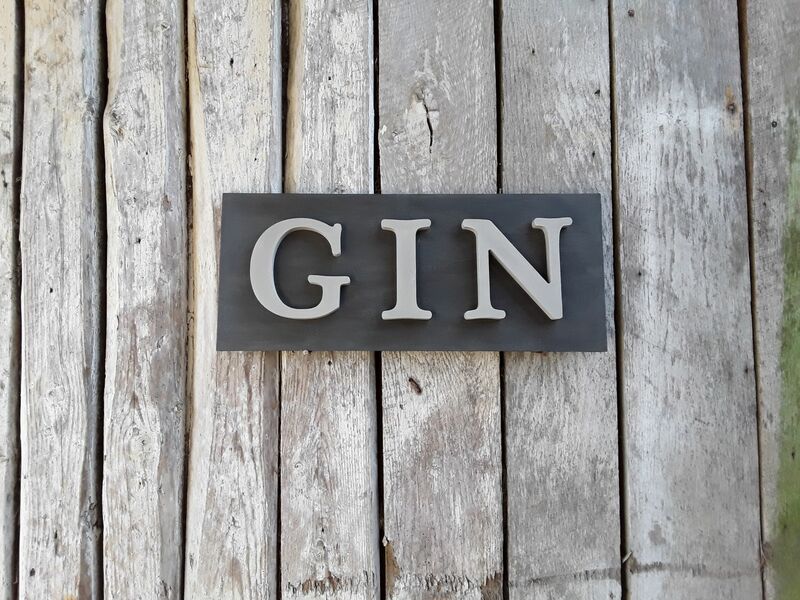 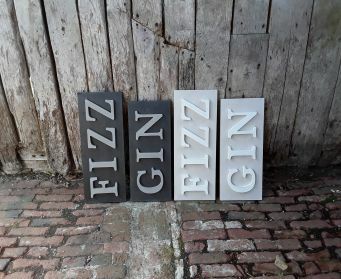 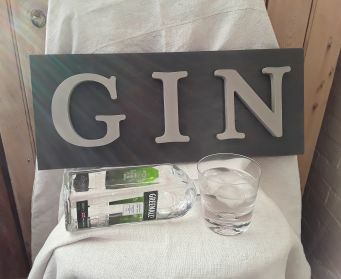 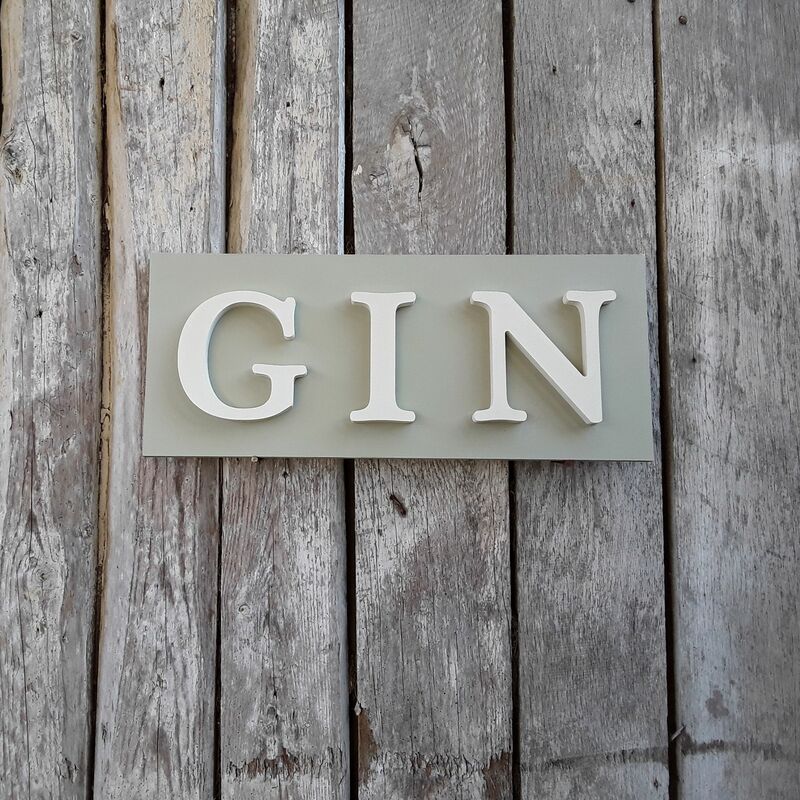 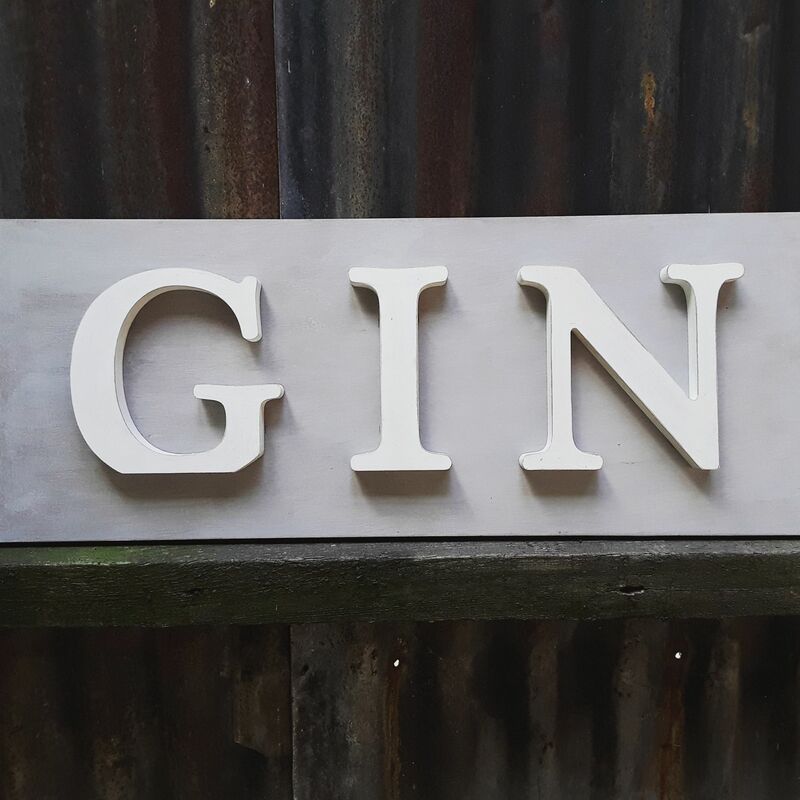 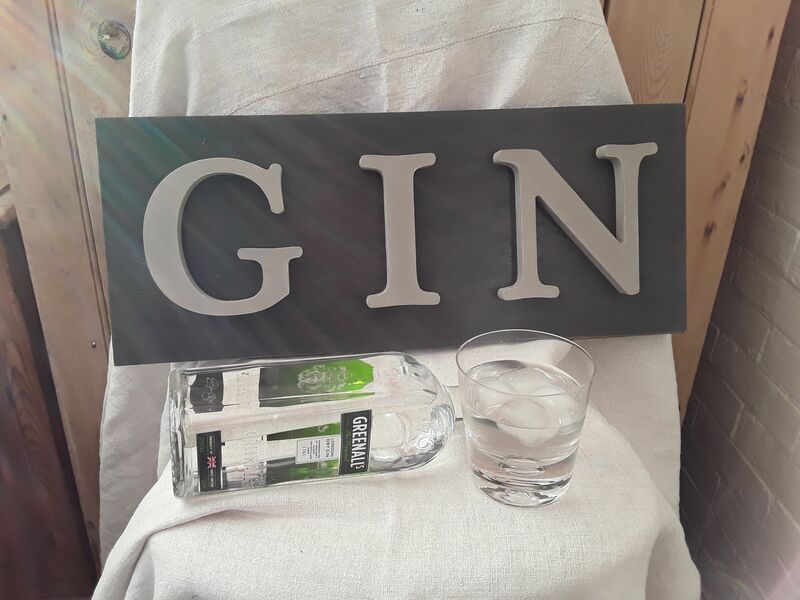 GIN is so popular at the moment and these wooden word boards make splendid gifts for lovers of this wonderful drink. 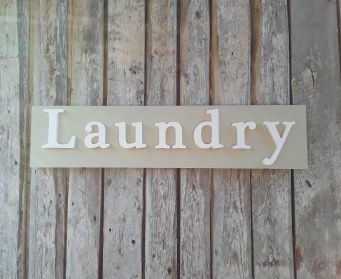 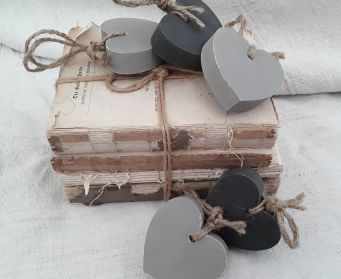 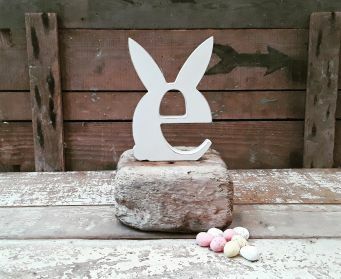 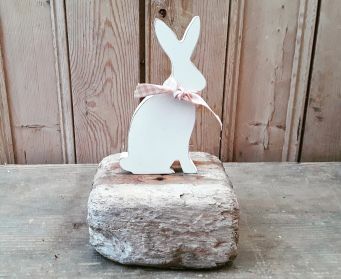 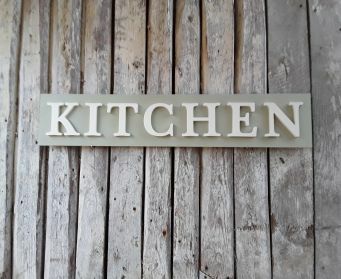 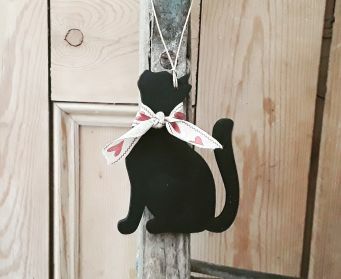 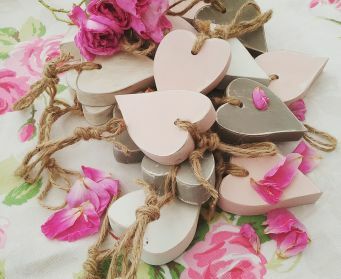 The signs are available in a range of Annie Sloan and Farrow and Ball colours. 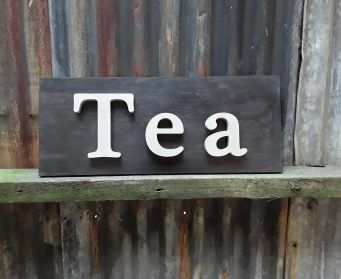 The board has been lightly distressed and finished with wax. 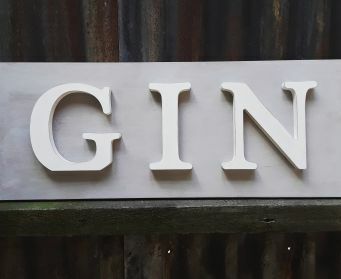 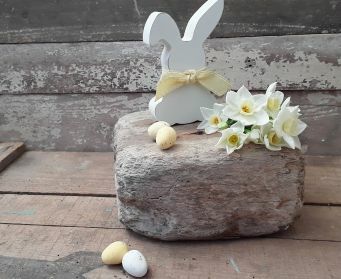 Great for a shelf or to hang on the wall.